Do you know someone who loves to ride bikes and would love to help new riders gain skills and confidence on two wheels? We’re looking for an enthusiastic, organized and just plain awesome Cycle Smart Adult Bicycle Education Coordinator to organize and market a series of seminars and on-bike clinics this summer. This is a part-time, contract position working with Asheville on Bikes and Blue Ridge Bicycle Club. Position begins late April 2018 and concludes at the end of October 2018. A stipend of $1,500 will be paid in three installments over the 7-month period. What does the Cycle Smart Coordinator do? 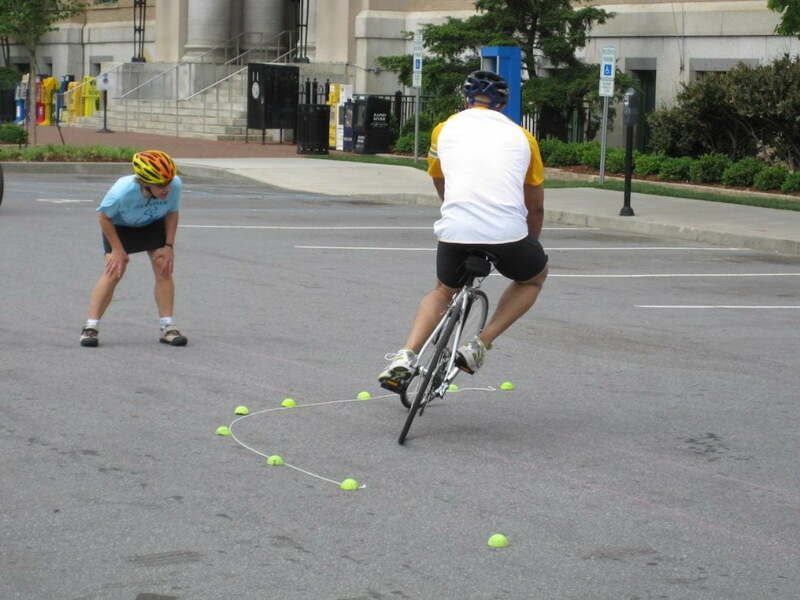 Help new bike riders learn the skills they need to ride with confidence and have fun doing it! To apply for the Cycle Smart Adult Education Coordinator position, please fill out and submit the application form here. 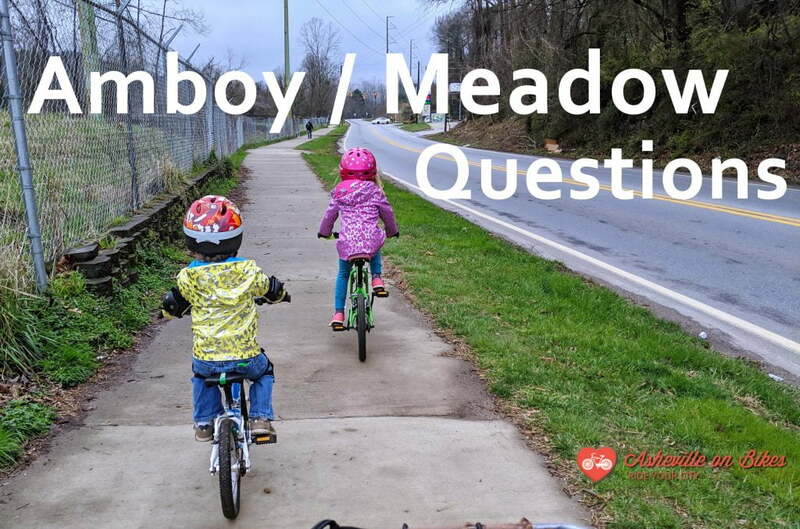 If you are selected for an interview, you will be contacted by a representative of Asheville on Bikes or Blue Ridge Bicycle Club. Please submit your application no later than April 20, 2018 to be considered.